Now it's time to look that way again! 20% OFF HAIRCUT/STYLE for Seniors over 65! Call us for your appointment! 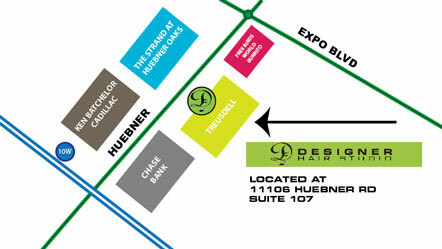 NEW LOCATION - we are now located near the intersection of Huebner and IH 10 in Treusdell Salon and Spa.